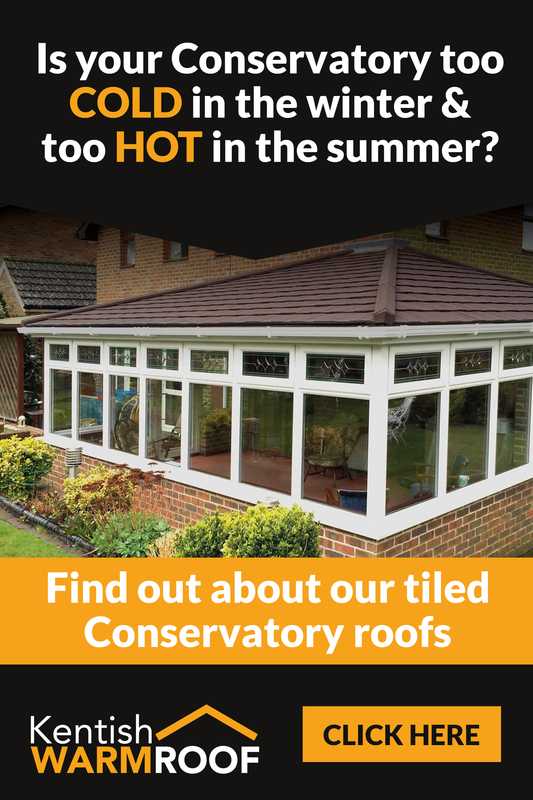 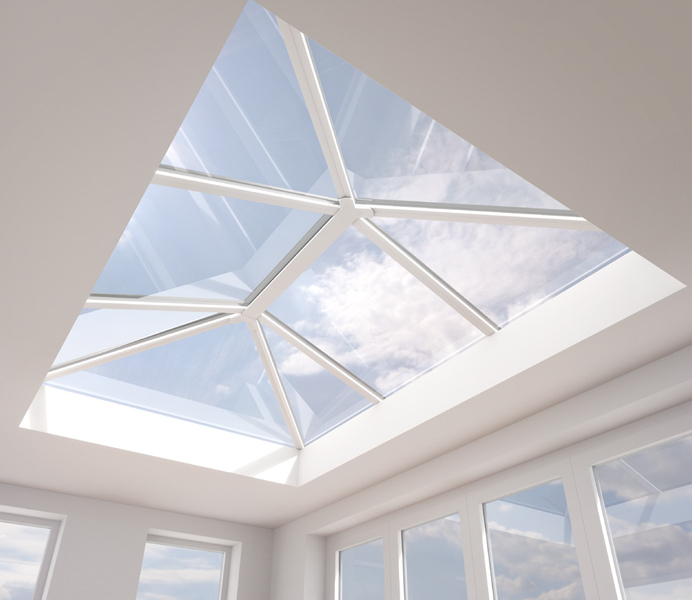 A Better Lantern Roof - Flood your home with light. 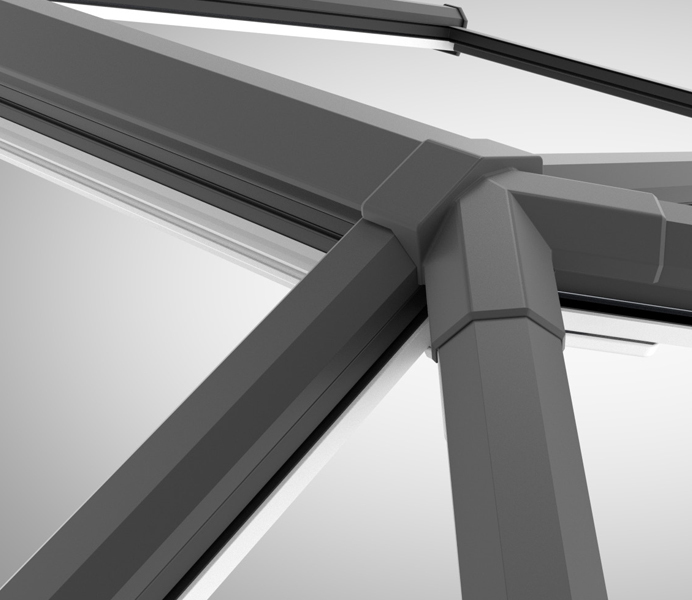 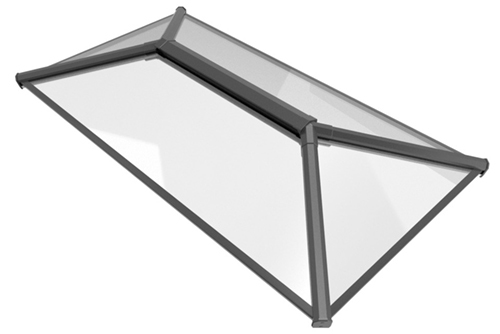 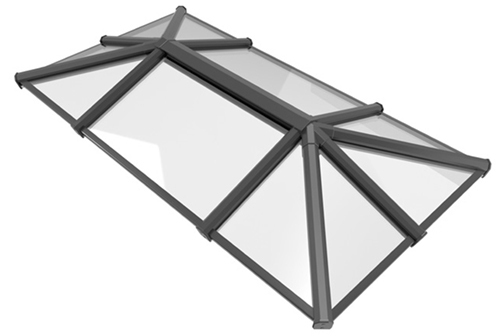 Every element of the Stratus Thermal Lantern Roof has been designed to be exceptional. 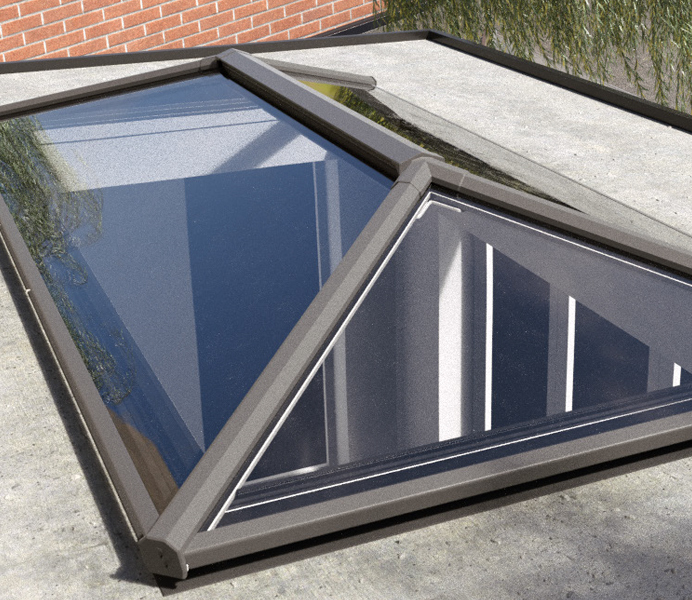 From the low profile 20 degree pitch that allows us to use purpose designed cappings that keep sightlines to a minimum - and your view of the sky maximised - to the discreet black finish of our perimeter beam, that ensures if you view the lantern from above all you’ll see is glass and a discreet shadow line. 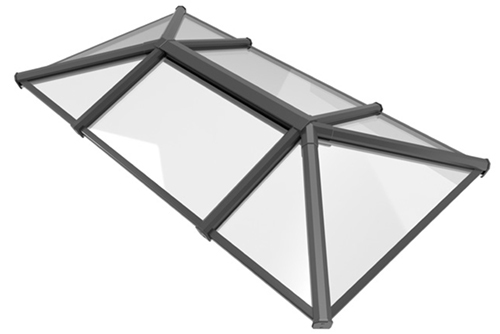 Available in 2-way, 3-way or contemporary design models with sizes up to 3m x 6m, this high end, high performance lantern roof is ideal for modern living. 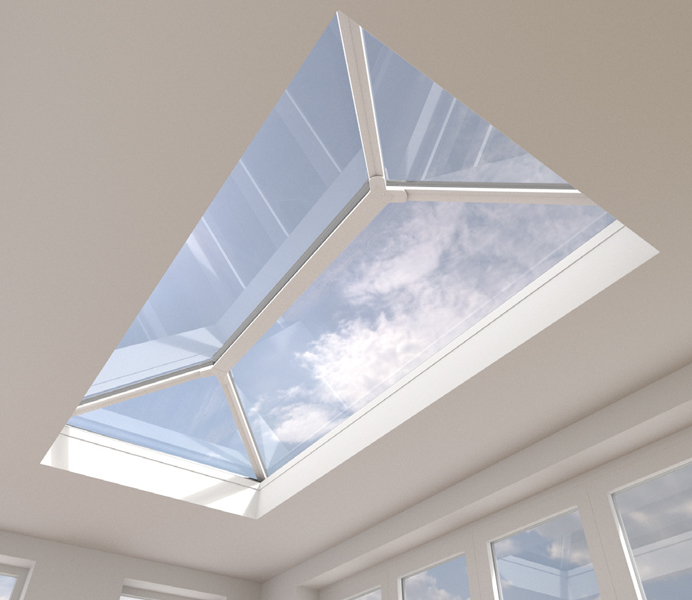 Stratus is ideal for fresh, bright interiors that want to be opened up and bathed in light. 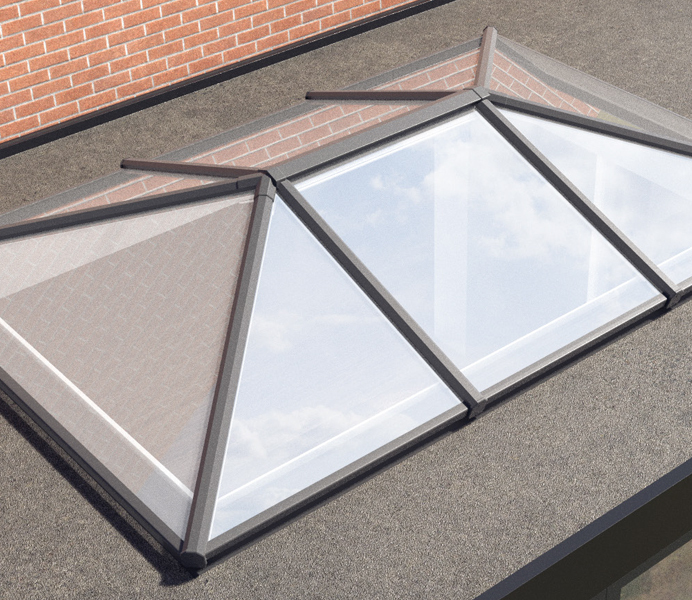 Stratus comes in a choice of 2 hard-wearing exterior powder coated nishes, with a white interior finish. 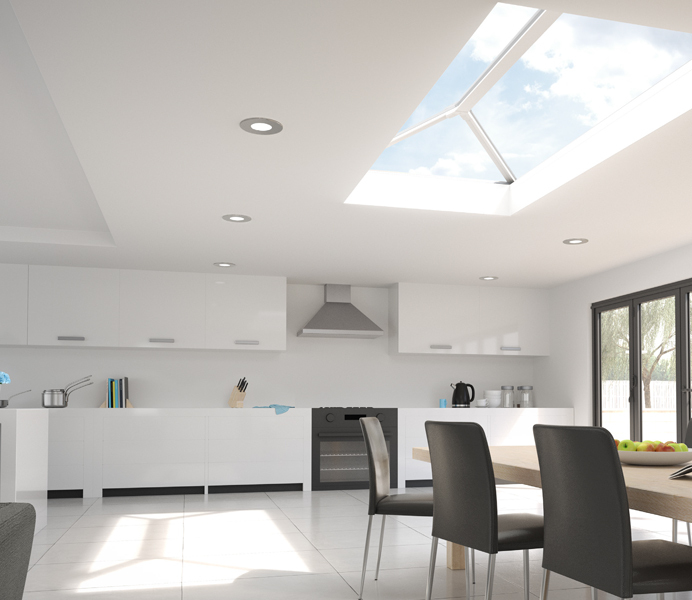 For the ultimate in minimalism, the innovative contemporary style supports the ridge solely by the hip rafters, for an ultra slim, clean and modern look.